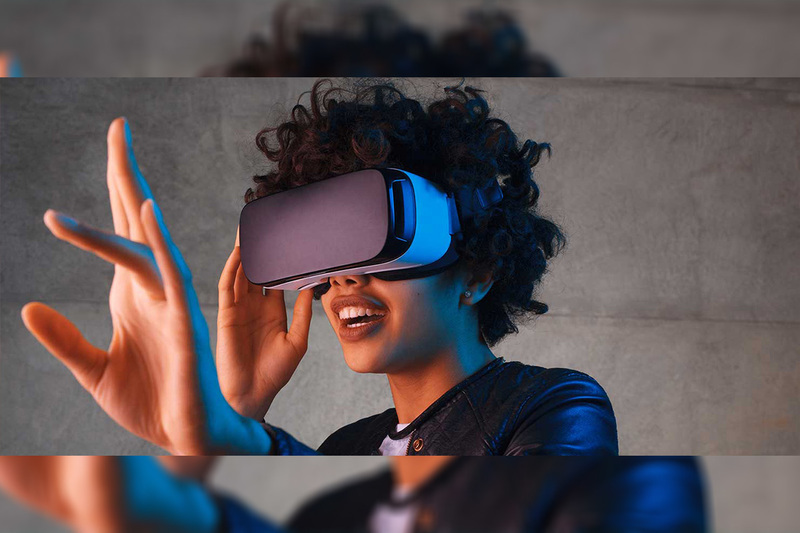 42Gears Mobility Systems, a leading UEM solution provider positioned as a Visionary in the 2018 Gartner Magic Quadrant, announces the release of the Virtual Reality Device Management Solution- ‘SureMDM – VR’. The solution enables management of Oculus Go, a standalone Virtual Reality headset. 42Gears has designed and developed SureMDM – VR to help organizations lockdown VR devices such as Oculus Go into kiosk mode, turning them into dedicated purpose devices. IT Pros can restrict the device to a single app or multiple app modes, ensuring only allowed applications run on the VR device. SureMDM – VR also provides remote screen option, allowing IT admins to keep a track of what content is being watched on the headset and diagnose problems easily, whenever required.